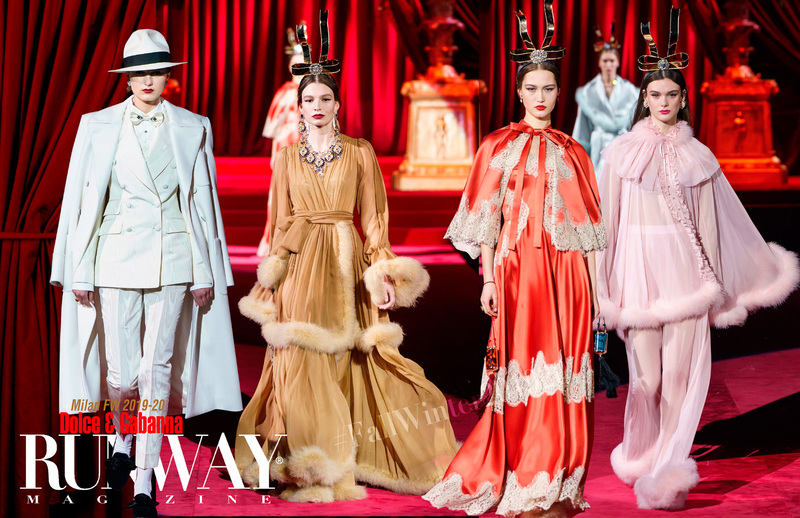 A collection of more than 140 looks, which spread from tuxedo and men’s suits to wedding dresses, for the first time with a more than one model. 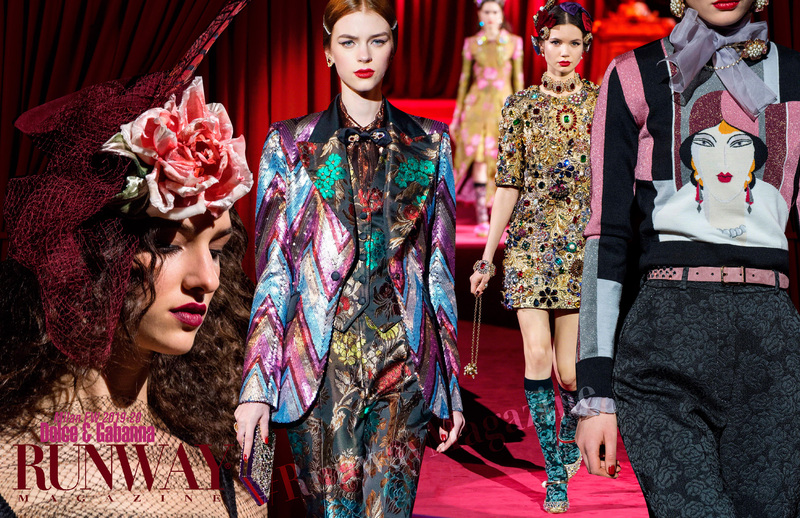 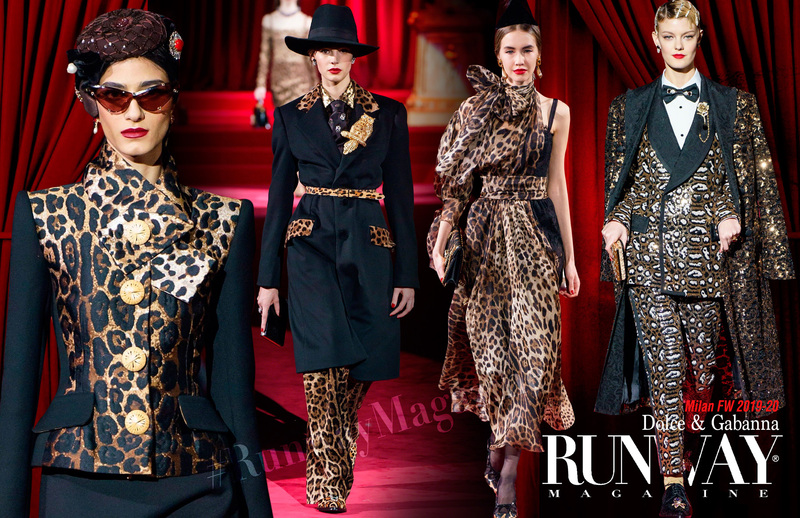 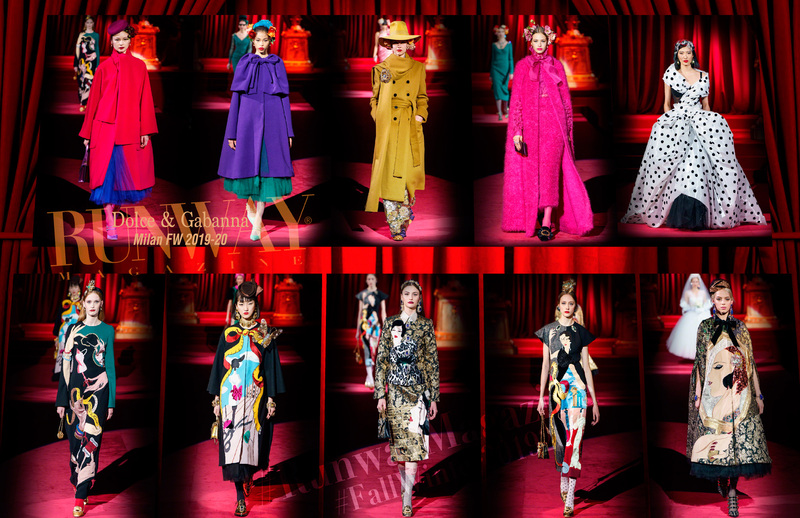 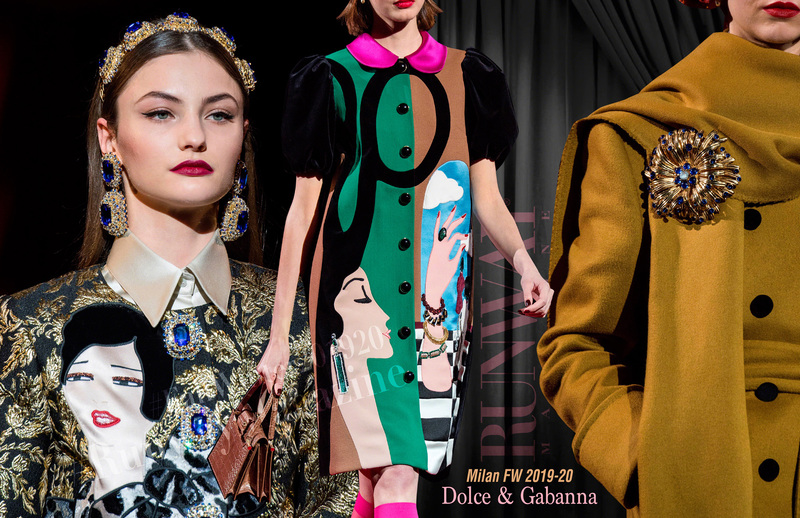 The designers then ran through patterns, textiles and color: leopard, florals, houndstooth and Prince of Wales, jewel tone colorblocking and brocades. 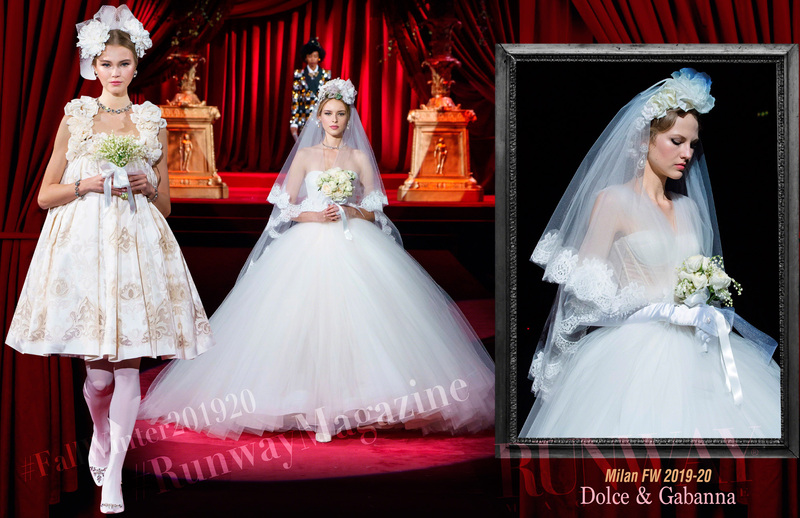 The designers, unusually, then highlighted a series of frothy bridal gowns. 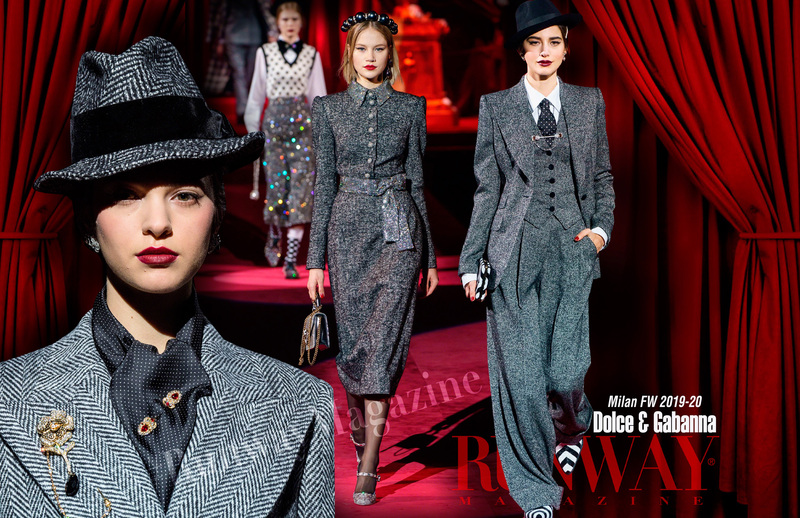 And the final flourish was reserved for the brand’s true mainstay: beautifully tailored looks in black. 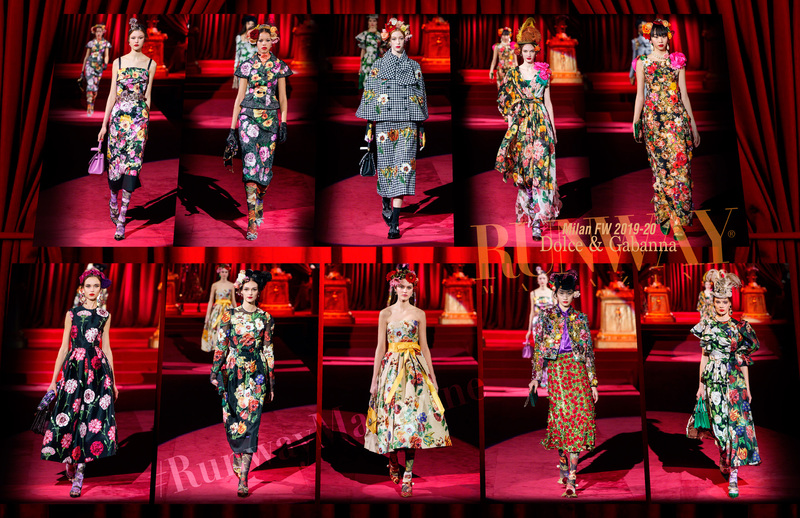 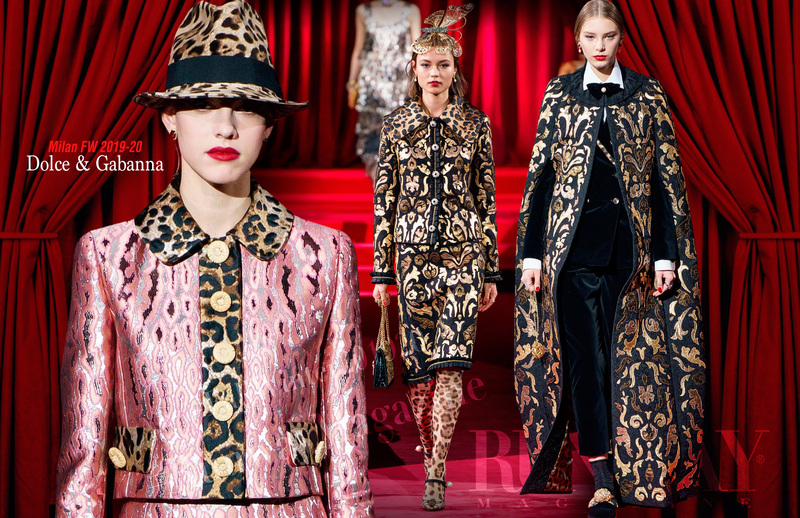 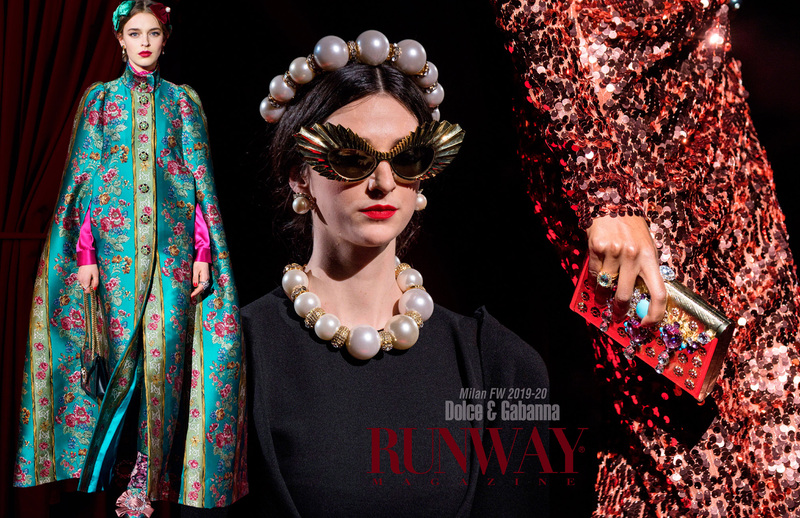 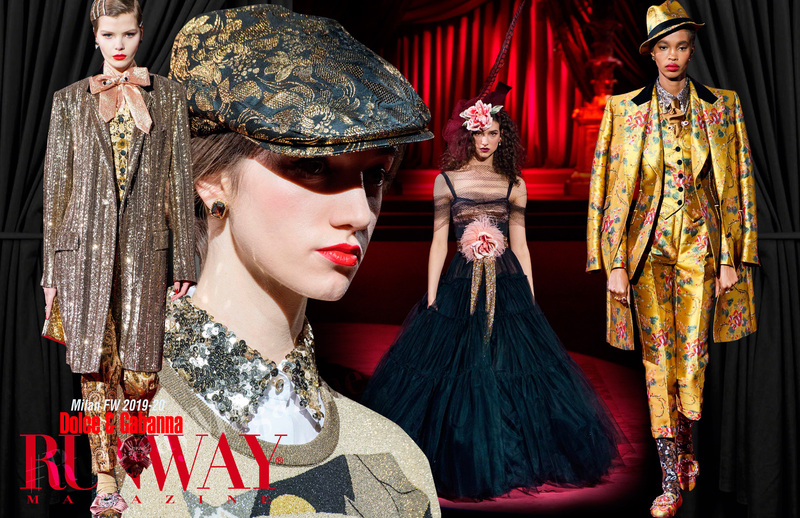 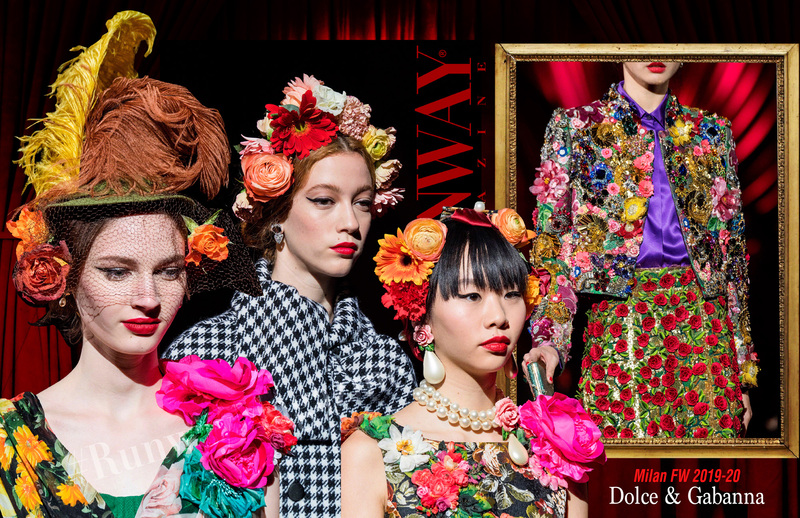 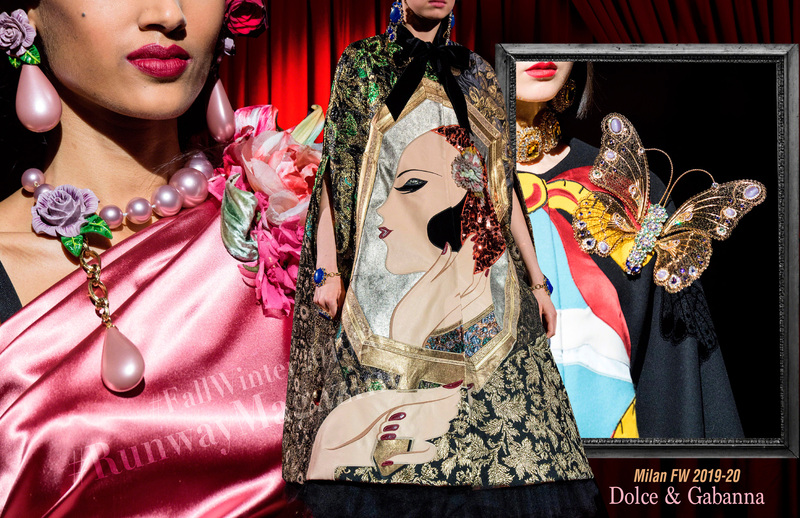 The looks played on classic, even stereotypical, roles of femininity, which remains at the heart of Dolce & Gabbana’s appeal with its core consumer.